Sabotage Elite was founded in December 2010 by Kundai “Kenji” Murapa through his involvement with South African Parkour as a way to create a community around a common drive and passion. The ethos behind the name and icon of Sabotage Elite represents a way of tackling and eliminating daily challenges. By sabotaging our fears, limits and obstacles, we not only overcome them in that instant, but ensure they remain powerless over us. 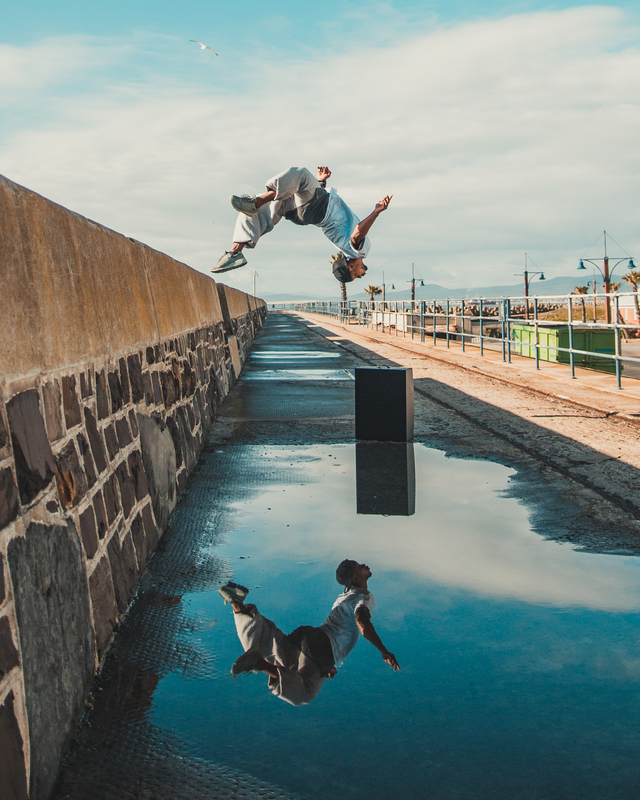 Since the formation of the team, Sabotage Elite has quickly gained recognition as South Africa’s most popular parkour team, taking the mantle for a sport and urban culture movement that is quickly on the rise globally. South African parkour continues to grow with SE at the forefront. 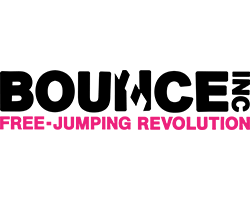 We have gained exposure through popular and social media, appearing in sports publications, print and and broadcast media, worked on some exciting projects such as tv commercials, feature films and parkour competitions. Sabotage Elite has worked with and represented many High-profile organisations, with each project our skill and profile grows. Sabotage Elite’s ultimate goal is to re-learn the possibilities of the human body and transcend the limits of the human mind. With every step, leap and bound, we eliminate the illusion of fear. Through the art of movement, we sabotage our obstacles.